A hit-and-run accident on December 20 claimed the life of a pedestrian in Stockton. The incident occurred at approximately 9:30 p.m. along North California Street and West Walnut Street. A blue Chevrolet Suburban SUV was traveling southbound along California Street when the driver struck an 18-year-old woman crossing the road. The Chevrolet driver reportedly continued driving after the accident, leaving the woman behind to suffer from her injuries. Medical personnel responding to the scene transported her to a local hospital where she later succumbed to her injuries. Identifying information has been withheld by officials due to pending family notification. I would like to extend my thoughts and prayers to those who have lost a loved one because of this devastating accident. According to the Stockton Police Department, a 57-year-old man has been arrested in connection with the fatal accident. He is reportedly facing charges of vehicular manslaughter and hit-and-run. Officials said even though the suspect was arrested, an investigation remains ongoing as to cause. 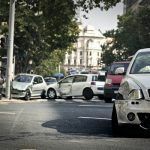 When pedestrians are injured or killed in an accident caused by an uninsured, underinsured, or hit and run driver, there may be recourse available under their own automobile insurance policy if they have uninsured/underinsured motorist protection. This is an optional insurance coverage in California but is extremely beneficial for those who carry it. This may pay for medical expenses, lost wages, and other injury-related expenses that result from such situations. Conversely, it may also cover expenses resulting from a family member’s wrongful death. To learn more about this type of coverage, watch the following YouTube video. When the negligence of a motor vehicle driver leads to the death of a loved one, the surviving family members and dependents of the decedent may be able to pursue a wrongful death claim for losses incurred. These may include hospital and other medical bills, costs of a loved one’s funeral and burial, loss of current and potential income for the household, loss of companionship, and other related damages. For more information, contact an experienced Stockton wrongful death lawyer. Dealing with the aftermath of a loved one’s death is often an emotional and frustrating time. 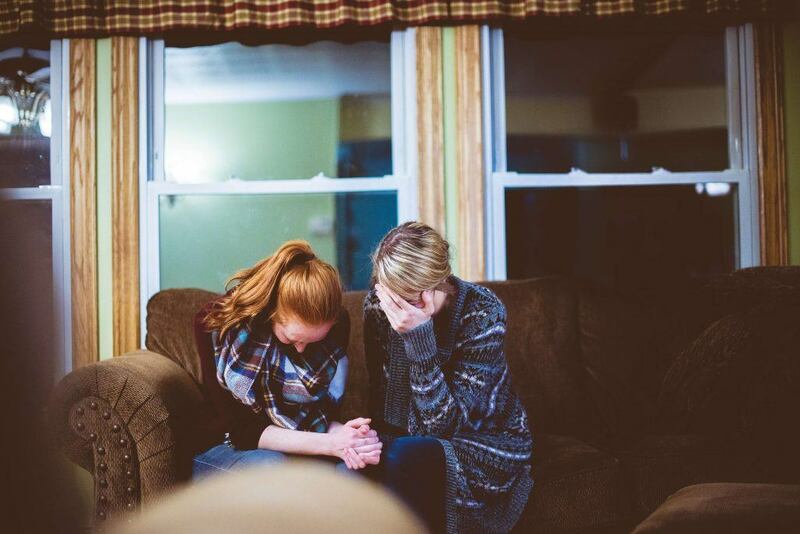 If this has happened in your family, contacting an experienced wrongful death attorney in Stockton can make the difference. An experienced attorney understands that dealing with a legal case is the last thing that comes to mind during difficult times such as these and will make the process less stressful for a family as they grieve and recover. I’m Ed Smith, a Stockton personal injury lawyer. Pedestrians who are struck by motor vehicle drivers often suffer serious injuries or wrongful death in some extreme cases. If you or a loved one have been injured or even killed in a pedestrian accident caused by a negligent party, please feel free to call me anytime at (209) 227-1931 or toll-free at (800) 404-5400 to receive free, friendly legal advice. The Million Dollar Advocates is a forum comprised of top trial attorneys from around the nation who have won a settlement or verdict for a client worth $1 million or more. I belong to this forum as a California member. Visit our Verdicts and Settlements page see a list of some of the cases our firm has handled.